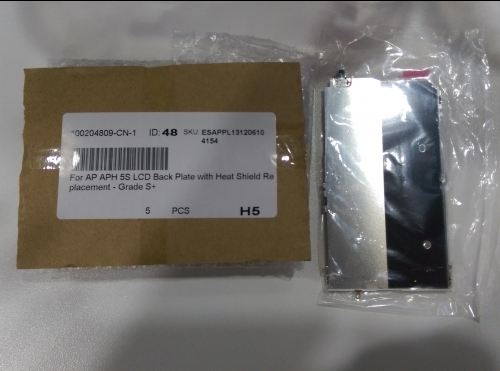 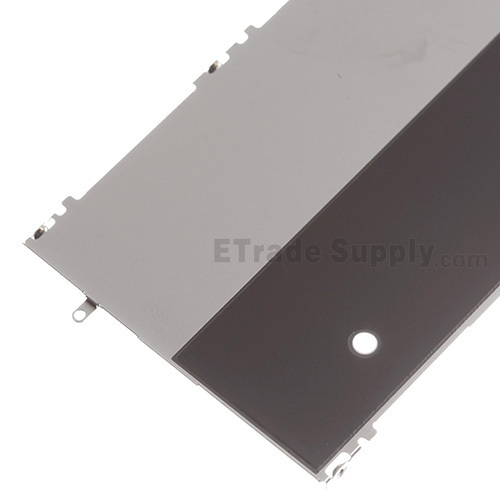 This Apple iPhone 5S LCD Back Plate with Heat Shield is a brand new original replacement. 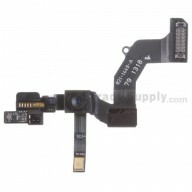 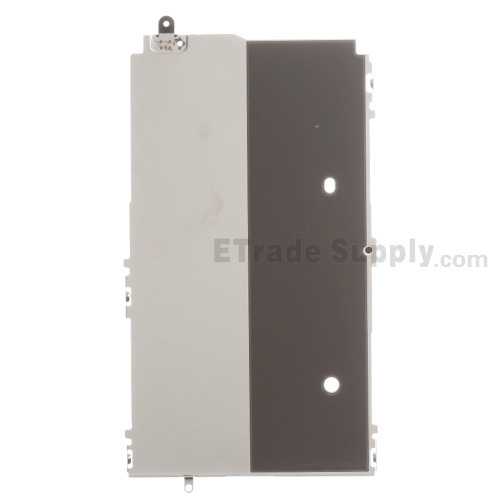 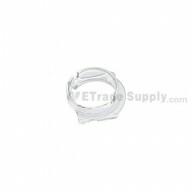 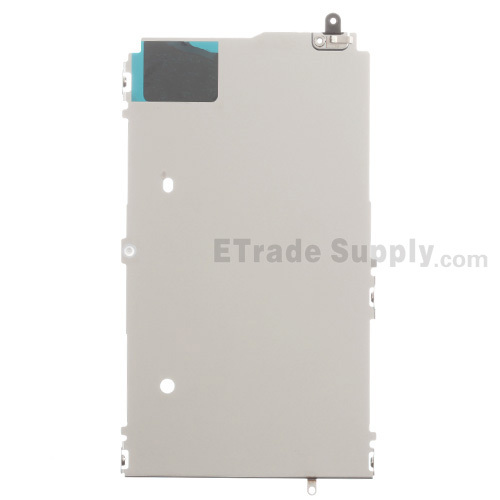 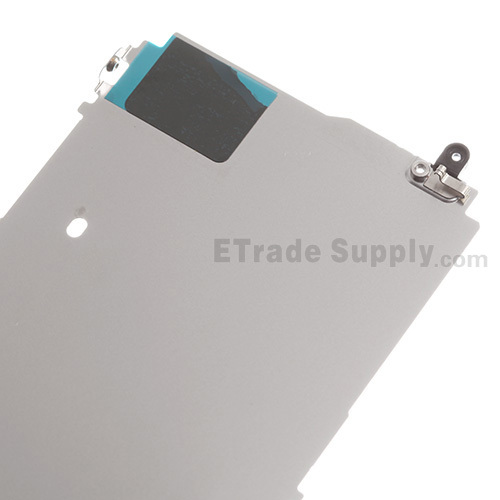 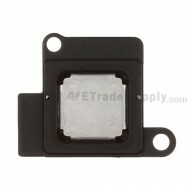 This LCD Back Plate with Heat Shield replacement is compatible with Apple iPhone 5S only. 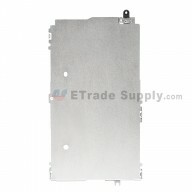 Damaged the metal plate when repairing a cracked screen, it fixed my problem, works great!